Flying in to the island? Already own an Airstrip share and looking for the perfect getaway? 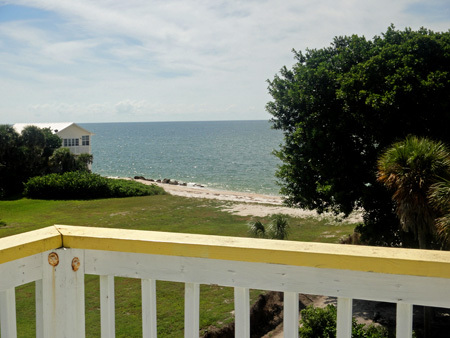 Runaway Haven on North Captiva Island may be the perfect spot for you. The house is adorable and embraces the laid back island mindset. Runaway Haven is very well cared for inside and out. The true spirit of “Margaritaville” comes through in the decor and charming vignettes placed throughout the grounds. This is the perfect spot for pilots, bordering the airstrip. But all beach lovers will agree that its close proximity to the Gulf Beach access and surprisingly great views of the water and sunsets combine to make a classic island gem. Email Us for more info and see all the photos at out North Captiva Island Real Estate page.